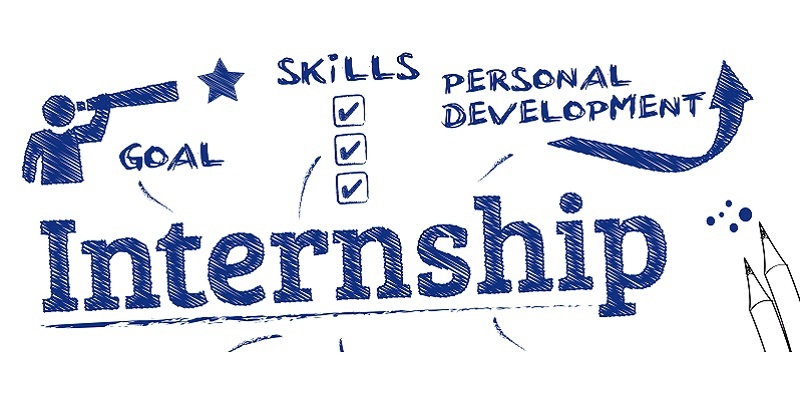 For students, internships are a great opportunity to develop your strengths, learn more about a career field, decide if that career field is right for you, and gain a competitive edge when you search for your first job. For employers, you can identify top candidates for future employment, build your reputation on campus as an employer of choice and know that you are getting quality students to complete your important tasks and projects. Additionally, some work experience during the academic year or during the summer can help you develop your skills, learn more about specific career fields, and decide if that career is really for you. It will also help you gain a competitive edge when you search for your first job. Several types of internships are available to ILR students to explore the world of work. Gain work experience. Earn credit. Current ILR students talk about their internship experiences. If you're an employer looking to sponsor an internship, we have several opportunities available and can't wait to work with you.